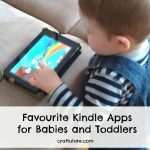 When I last wrote about Kindle Apps for Babies and Toddlers, most of the apps were fun games that worked on hand-eye co-ordination but were mostly recreational. Since then I have frequently updated which apps F (2.5 yrs) can access, so that there is a good mixture of a literacy, numbers and play. 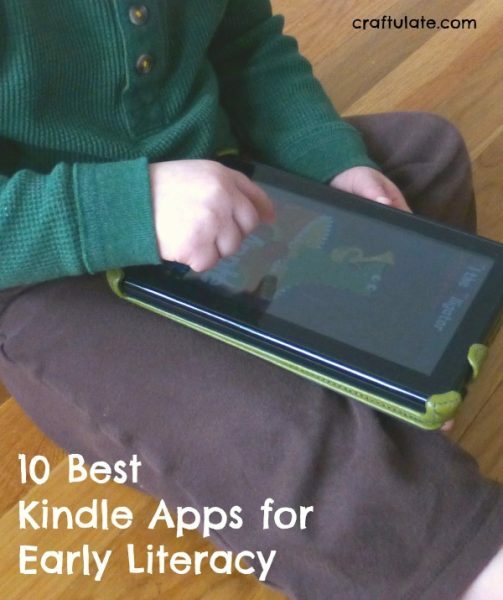 These are the early literacy apps that BOTH of us approve of! All the apps listed below are currently available for $0 – $3.99. My son and I both like the gentleness of this app and the calm voice of “Mrs Owl”. There are many different game options and the graphics are simple but bright. This app is the next level up from Super Why – which F enjoyed for a long time. Based around the TV show, ABC Adventures offers five different characters with their own section, and also some videos. 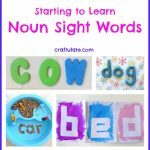 Sections include dot-to-dot with letters, letter tracing, and sound matching. It’s the most expensive of the apps listed here (currently $3.99) but F has played it a lot! For a free app this is great! 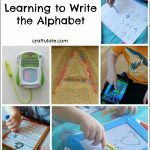 It provides simple instructions for tracing letters and can be used with a finger or stylus. F loves jigsaw puzzles so I wasn’t surprised when he loved this app immediately! 12 of the letters are individual puzzles – around 4-7 pieces each. Then the other letters are left whole, and need to be placed in the correct position. This is a new one for us and quite light-hearted. Users drag a letter onto the stage and a different animal will play an instrument starting with that letter. For example: Maggie the Monkey plays the Mandolin. It’s simple, bright and engaging. There are six games in this package, including word machine, spelling, bingo, memory game gears and flashcards. There are level options for Pre-K to 3rd Grade, and also an option for nouns only. This is definitely an app we’ll have around for a while. There is also a free “Lite” version. A cute turtle shows the user a word and offers three different speeds of saying the letter – the turtle walks, runs or skateboards over the word while it is read out. Very user friendly. This app is based around an island, with seven different sections featuring groups of phonics. Lots of animals and a train – which suits my son well! There is also a free “Lite” version. This is a slightly trickier version of the popular Monkey Preschool Lunchbox. The app focuses more on words than letters as you’d expect, and right now is quite hard for F – but he still has a go! This is currently too advanced for F but I wanted to include this app. It isn’t so graphically appealing as the others but unlike the others it has a reporting system, to highlight “problem words”. It has five different levels and it’s currently free! If you have any other favourite apps for your Kindle please feel free to leave a link and I’ll check them out! Thanks Melissa, I’ll check it out! 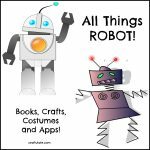 Pingback: 14 Apps for Toddlers + Win an Ipad Mini!